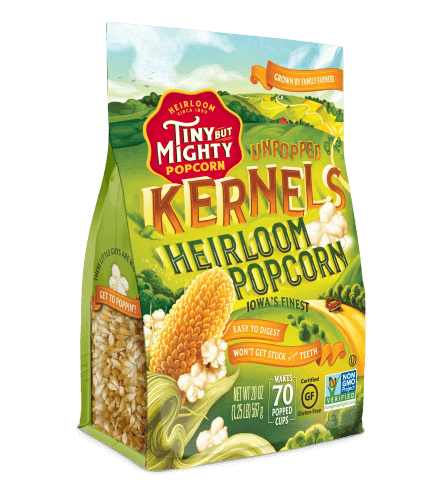 Tiny But Mighty Heirloom Popcorn meets the zesty, bold flavors of the Southwest. 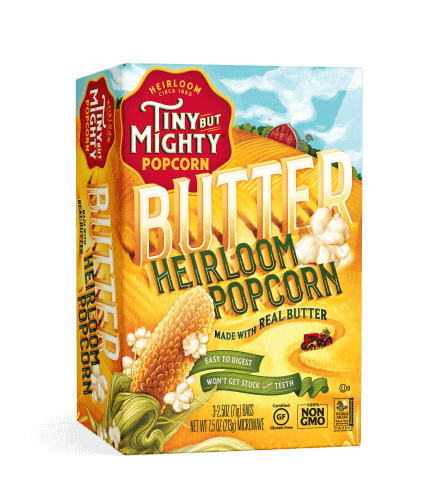 A custom blend of spices creates this truly distinctive, extraordinary flavor with a hint of heat. 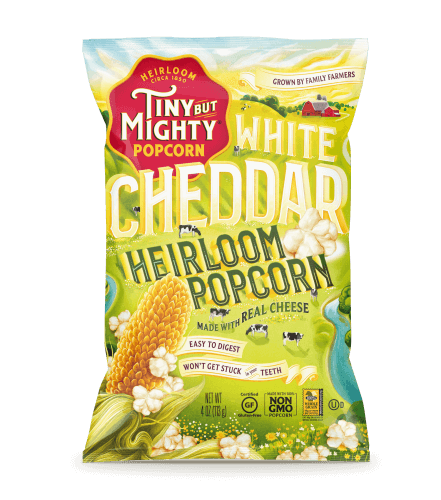 It won’t get stuck in your teeth, which you’ll be thankful for. 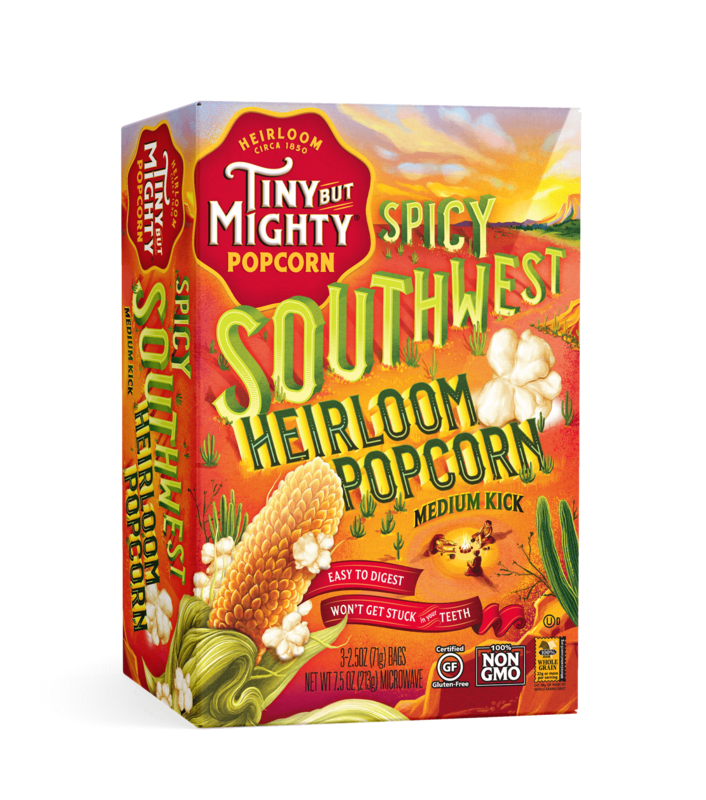 Gluten free and non-dairy, Spicy Southwest Microwave Popcorn is Autism Approved by the Autism Hope Alliance. 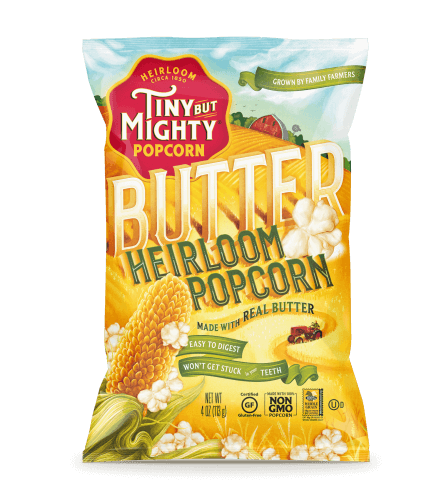 With a medium kick, this popcorn will spice up your life, in more ways than one. 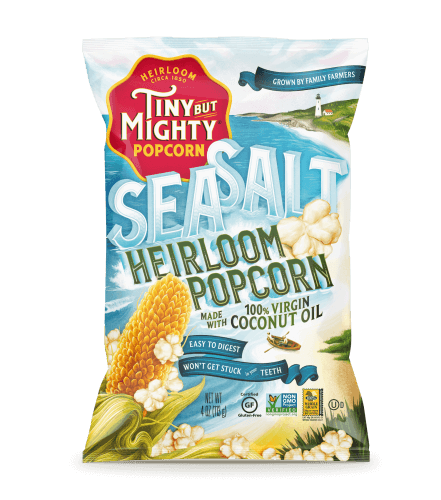 INGREDIENTS: Popcorn, Palm Oil, Natural Flavor [Organic Maltodextrin, Spices, Salt, Onion Powder, Natural Flavor, Yeast Extract, Silicon Dioxide (anti-caking agent), Garlic Powder, Paprika (color)], Sea Salt. 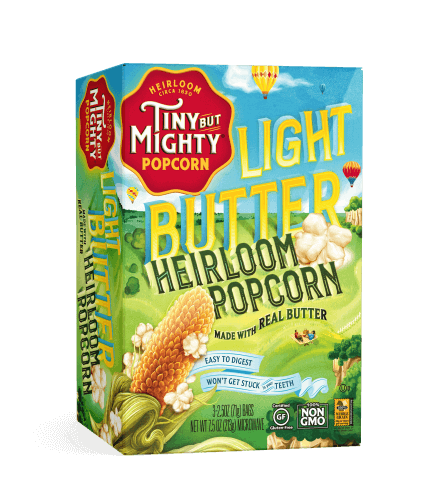 PRODUCED ON EQUIPMENT THAT USES MILK & SOY.